Edgar Allan Poe (1809-1849) was an American original---a luminous literary theorist, an erratic genius, and an analyst par excellence of human obsession and compulsion. The scope of his literary achievements and the dramatic character of Poe's life have drawn readers and critics to him in droves. 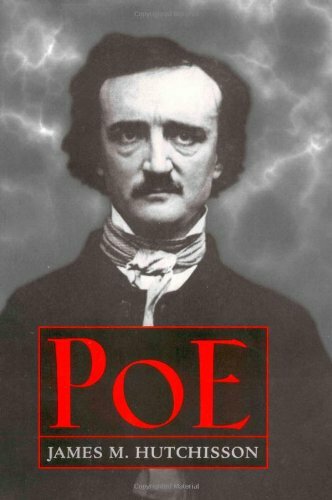 About: Edgar Allan Poe (1809-1849) was an American original---a luminous literary theorist, an erratic genius, and an analyst par excellence of human obsession and compulsion.